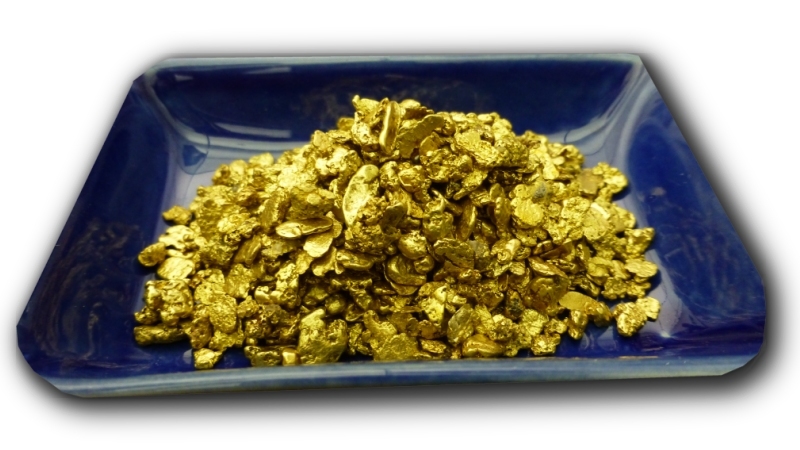 Three Ounces of Dave Mack’s Gold Nuggets! To encourage your support in replenishing The New 49’ers Legal Defense Fund, Dave McCracken is allowing three ounces of his personal gold nuggets to be used as prizes in this fund-raiser! The drawing will take place just before the close of business (5 PM) at our headquarters in Happy Camp on Friday evening, 31 October 2014. You do not need to be a member of our organization to participate. You are welcome to be at the drawing, but you do not need to be present to win. Our office will automatically generate a ticket in your name for every $10 legal contribution we receive ($100 would generate 10 tickets, etc). There is no limit to the size or frequency of your contributions, or to the number of prizes you can win. Legal contributions can be arranged by calling (530) 493-2012, by mailing to The New 49′ers Legal Fund, P.O. Box 47, Happy Camp, CA 96039, or online by clicking Here.